See scan - perfect condition. 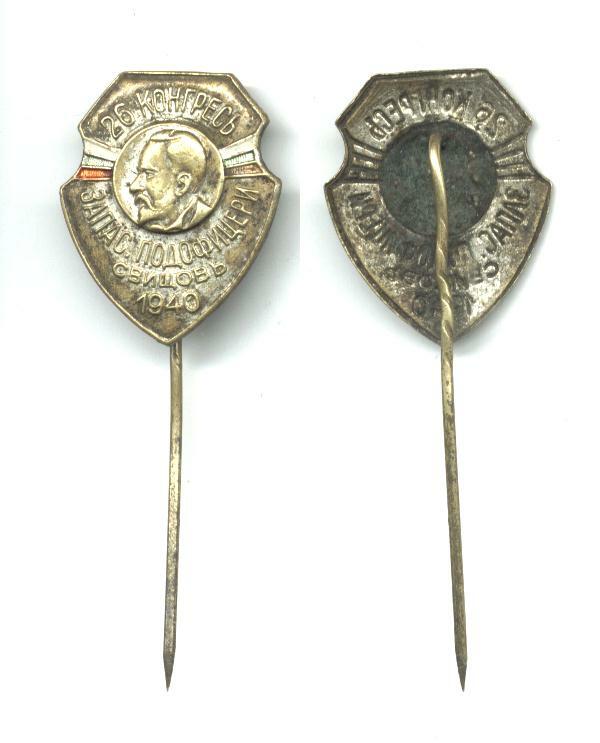 Nice and rare Bulgarian Royal 1940 Army NCOs 26th Congress member participant pin / badge. Very rare and scarce militaria / military collector piece and one of the rare Bulgarian pins.